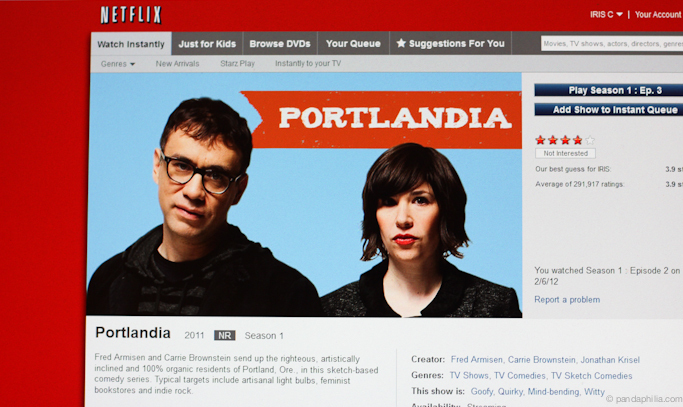 Portlandia is so beyond hipster, it hurts. I honestly think Fred and Carrie have multiple personalities, and I'm okay with it. It's a comedy set in Portland, Oregon and sooo random. 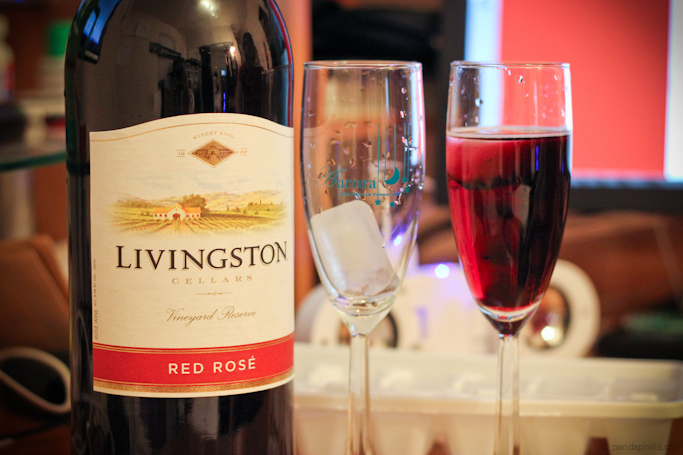 Drinking my fave red wine from champagne flutes, with bigass ice cubes. Red Rosé tastes a bit sour and tangy and this monster cost $7. This is how you unwind after a hard day. It's Tuesday and still thesis-ing! Readers - how do you unwind? I haven't watched the show, but heard it's a targeted-type of funny! Glad you can take some time to unwind. 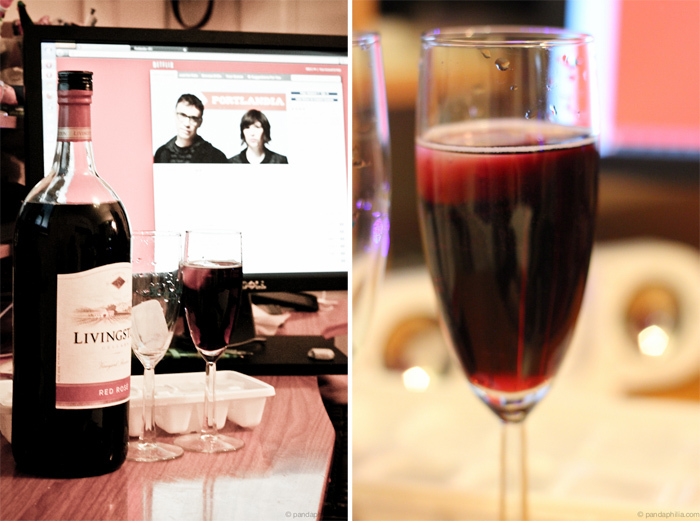 Thesis-ing is hard work!